Q. What is the difference between the CS260 CRTL and CS260 ML? A. They both share all the same features but the SC260 ML is optimised for use with Microsoft Lync. 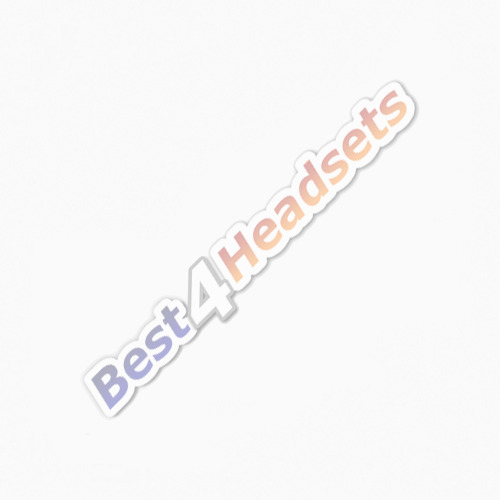 Q. I need to able to interact with colleagues around me, what headsets in the SC range would you recomend? A. The SC30 and SC230. Q. How long is the cable on a SC headset? A. The cable is 2.1 meters in length. Q. What's the main deference's between the SC30 and SC60? A. The SC30 in a Monaural headset and the SC60 is a Binaural headset. Q. What type of headset should I consider if I'm on a budget? A. We recommend the SC30 and SC60. Q. Will I have to take off my headset when I leave my desk? A No, Simply unplug the USB or Quick Disconnect lead to have instant freedom to roam around your workspace. Please visit our Sennheiser SC Headset Series Matrix to compare the main features in the Sennheiser SC range.